So, this promo would only be useful for someone from Vancouver, who has a friend or family member in Toronto that wants to meet up with them in Taipei, Taiwan. You would depart from Vancouver and fly non-stop to Taipei, Taiwan. Your friend or family member living in Toronto would depart from Toronto and also fly non-stop to Taipei, Taiwan. 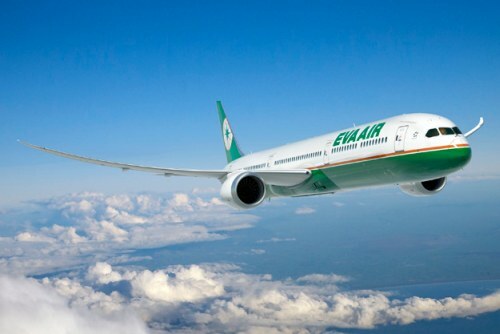 vancouver, yvr, taipei, taiwan, tpe, asia, east asia, eva airways and promo. So I spoke with Lion Travel, and it seems they were only able (or perhaps only willing) to offer the promotion on Premium Economy fares. It sounded like a promo they were offering, not the airline. Also, the did offer to try to match me with a Toronto customer in order to get the deal. Thanks for the update Jordan! 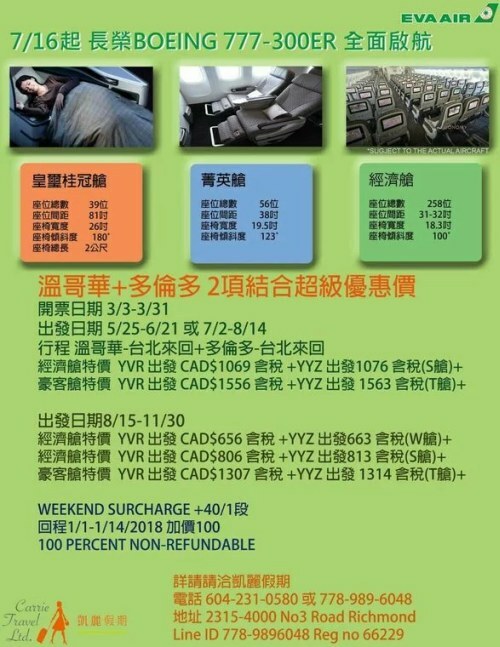 There appears to be another Richmond, BC agency that is offering the Economy fares for $663 CAD roundtrip. I've posted an update to the blog post.